Our packing teams provide a full pack or breakables only packing services with a full home cleaning service in all areas of South Devon. Packfirst Removals provides budget house removals, office removals and man and van removal services in Devon, at a price that will surprise you. Whatever your removal, moving or storage needs are, we have got you covered. Need to move home or office? Whatever your need, call Devon’s second-to-none removal service. If your preference is to utilise our expert female packing and cleaning team to make your move run smoothly, let us know. For a budget option, hire our man and van services for a friendly, professional sevice to help with your move. Require a storage unit? 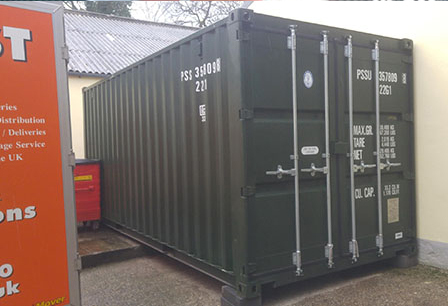 We have got indoor, warehoused units as well as full sized metal containers. Call us today. Discuss your removals, packing and storage needs with us. You can find out more about any of our removal services, budget removal services, self storage facilities, delivery solutions, packing and cleaning services and packaging sales by contacting us. We are happy to give you a free quotation for any of the services that we provide in Plymouth, Devon, Ivybridge, South Hams and across the UK. 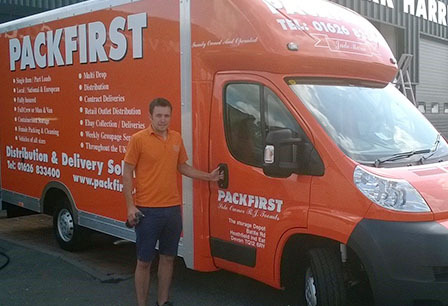 Providing removals, moving and packing services to customers and businesses all over Devon and beyond for the last decade has made Packfirst the number one choice for hundreds of happy customers. With hundreds of satisfied customers on our books, we recieve a large volume of repeat business , demonstrating the reliabiliy and reputation of Packfirst Removals. Whatever your requirements are and whether you're moving or storing, business or personal, Packfirst will find the right solution for you to make the whole process run smoothly. Get a free consultation and quote for you specific need before utilising Packfirst's complete set of linked services to help you through your move. 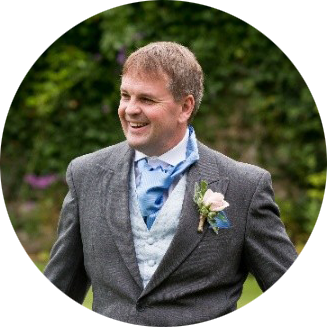 We have used Ray and his team for years now and would not hesitate in recommending their business services to anyone. Having delivered for Prestige and moved the homes of multiple staff members, it's safe to say that Packfirst really does deliver. I moved home 6 times in as many years and every time I've given Ray and his team a call to handle the packing, moving and delivery of my stuff. They have never let me down yet and I plan to continue using Packfirst for as long as they'll have me keep on calling them up! 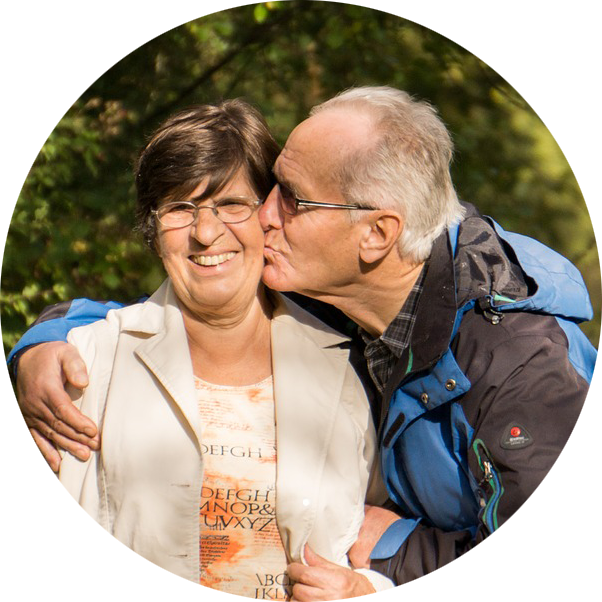 Packfirst Removals is based near Bovey Tracey, South Devon and has been a family run business since the 1970s. During which time we have built a reputation as a professionally respected business, we provide a range of removal services across the UK. 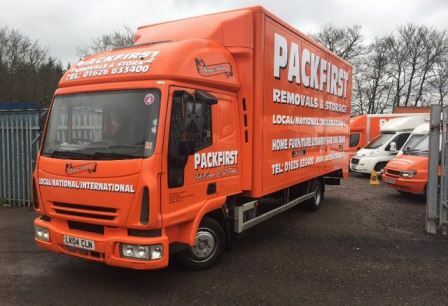 If you are looking for a complete removals and storage service for your home or business in the Devon area, then look no further than Packfirst Removals we also offer national and European services. We provide a complete solution for all your removal and storage needs, from packing materials, to packing services for your home move and crate hire for your business relocation or an export wrapping service for an overseas move. Our removal team carry out high quality services, to all customers whether they’re moving within Devon, throughout the UK, to Europe or overseas.